Following Hamas-Fatah rapprochement, PA plans first elections since 2007. Leading Palestinian Authority political factions agreed Wednesday to hold new elections by the end of 2018, they said in a joint statement issued after two days of reconciliation talks in Cairo. If held, the new elections would be the first in the PA in over a decade. The factions called on the electoral commission to prepare for the presidential and legislative polls and also asked Palestinian Authority chief Mahmoud Abbas to set a date for them after consulting with all sides. Wednesday's statement also praised a unity agreement struck between the two largest parties -- Hamas and Fatah -- in October aimed at ending a 10-year rift between them and under which Hamas is to cede power in the Gaza Strip by December 1. The closed-door talks opened on Tuesday, aimed at pushing ahead with the reconciliation efforts, and were attended by representatives of 13 political parties. The statement said the Egyptian-sponsored unity deal between the Islamist movement Hamas and Abbas's Fatah party was a "realistic start to end divisions". It underscored the "importance of removing all obstacles in the path of the government's efforts to immediately assume its responsibilities towards our people". 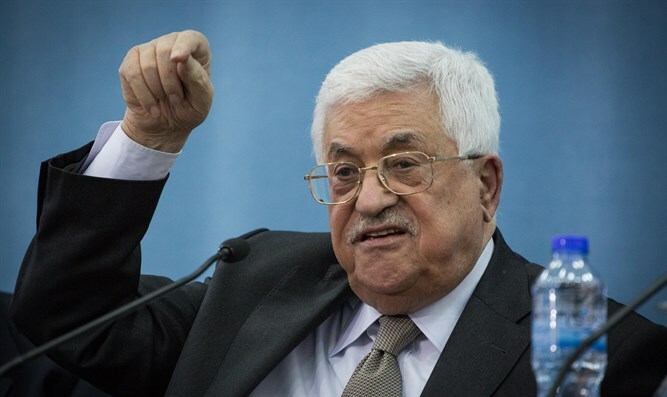 There have been no Palestinian Authority elections since Hamas seized control of Gaza in 2007 from Fatah, which dominates the Palestinian Authority government.